Shipping to and from British Columbia is handled by specially trained drivers who ensure competent and safe delivery of your cargo. It is not very easy to relax when your shipment is in transit. 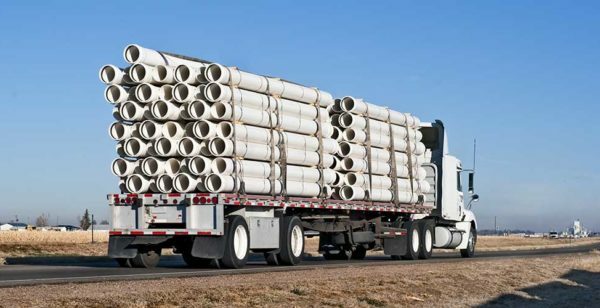 If you are in British Columbia and if you have handed over the heavy haul shipping to us, then you can very well sit back and throw your worries out of your window. If you are looking for flatbed companies in British Columbia that can give you that peace of mind, you can knock at our door. We bring with us many years of experience in flatbed trucking operations. Transportation Services has an experienced staff who are well trained and knowledgeable to take care of all your shipping tasks. We have a fleet of vehicles that can handle heavy loads and items like telephone poles, electric poles or industrial bulldozers. We can even haul an entire house from one place to another. These flatbed trucks can carry the ultimate cargo and can transport almost anything. Two kinds of flatbed trucks are commonly used to move heavy haul shipping. One kind of flatbed truck we have is the rigid flatbed type and the other is the articulate type. The flatbed type has a standard flat body that gets raised on axles and is rigid and immovable. It has a powerful bed for movement of heavy items such as construction equipment and building blocks. The articulated trucks have flat beds that are raised on a series of axles and these trucks are prepared with mechanisms that make it possible for them to tilt the bed when required. This kind of truck is excellent for moving heavy cargo that can be unloaded by tilting the bed and easing the cargo off the trailer. Articulated trucks are used to pull out vehicles that are caught up from the pavements. The flat beds of these trucks can be manoeuvred to tilt so that the edges lie straight under the front tyres. Chains link the undercarriage of the truck and winches are used to guide the vehicle up the flat bed that is tilted. The flatbed dump truck is another example of an articulate truck. Shipping to and from British Columbia is handled by specially trained drivers who ensure competent and safe delivery of your cargo. As one of the reliable flatbed companies, we make sure that your load is supported by protective tools like double drops, tarps and roll tites. Transportation Services.ca offers you shipping quotes free of charge. Our agents are always there to assist you with all your shipping needs. You can also get your freight quotes online. 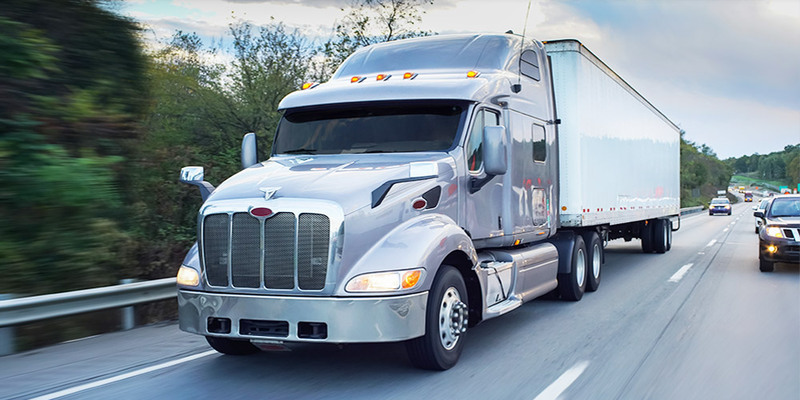 You just have to fill out the freight quote form with all details for flatbed trucking and shipping to and from British Columbia. Our customer support team will respond to any question or concern of yours. You may contact us either by phone, email or the form online that you will find on this page. If you have specialised freight in mind to be shipped out of British Columbia, we have the much needed and quality flatbed truck service to meet your requirements.